The GoToWebinar Connection allows you to connect your GoToWebinar account directly to your CRM. 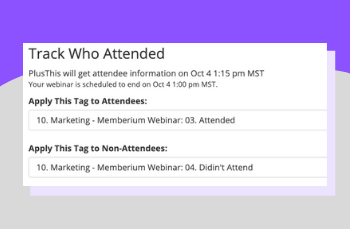 Register guests, send reminders, segment attendees and non-attendees, see built-in reporting, and more without the hassle of going back and forth between platforms. 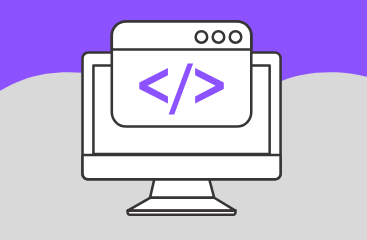 Connect PlusThis with GoToWebinar. You'll find your upcoming webinars listed in PlusThis. 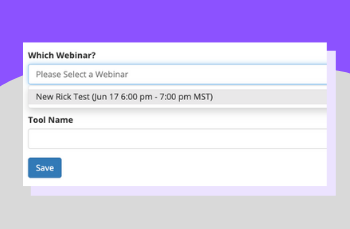 Select the webinar you want to sync.